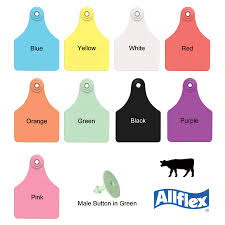 Allflex Tamper-proof Cattle Ear Tags used primarily for beef and dairy cattle. 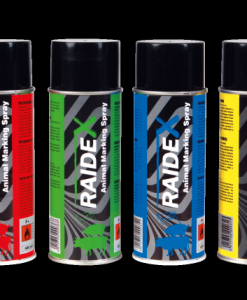 Can be used in combination with any Allflex Male Tag. 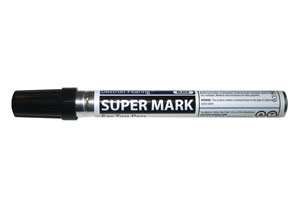 Packaged in units of 25 with the standard Global Small Male Button. 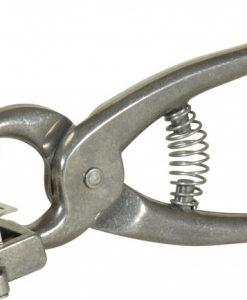 Ear tag remover, twine cutter and general purpose cutter. 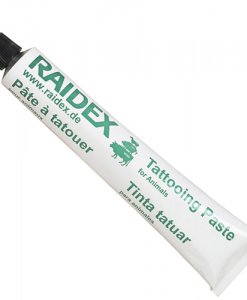 Raidex Tattoo Paste is highly color intensive and only small quantities are required for long-term marking. 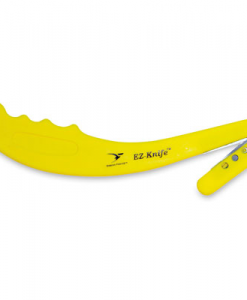 Comes with 3 extra tips designed for ear tags, however can also be used for marking plastic barn supplies such as buckets. Non fading, won’t wash off.